[PRESSWIRE] Puerto de La Cruz - 03 January, 2019 -- This week, Loro Parque Fundación has signed several collaboration agreements and contracts with research teams from the two Canarian universities and the NGOs Elasmocan and AVANFUER, to start the CanBio project, a research programme financed jointly by Loro Parque and the Canary Islands Government. 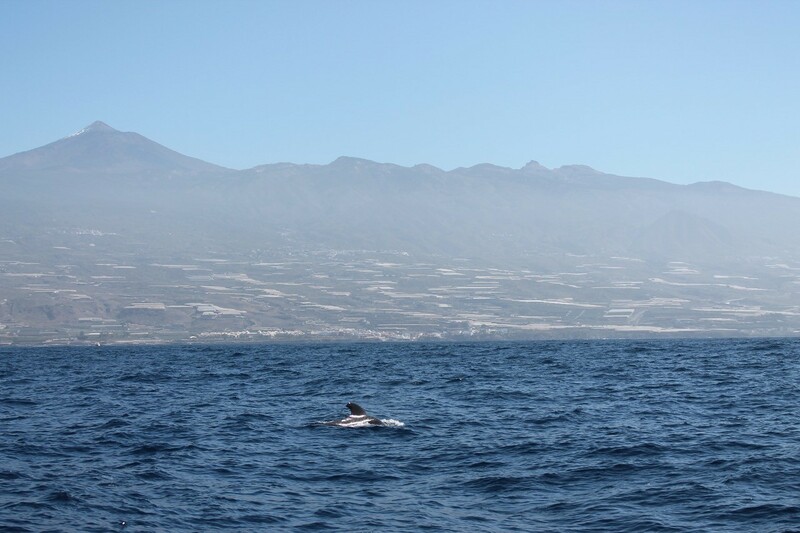 Through this project, different research groups from the University of La Laguna (ULL) and the University of Las Palmas de Gran Canaria (ULPGC) will study climate change in the sea and ocean acidification, as well as its effects on marine biodiversity in the Canary Islands and Macaronesia, especially on cetaceans, sea turtles, sharks and rays. 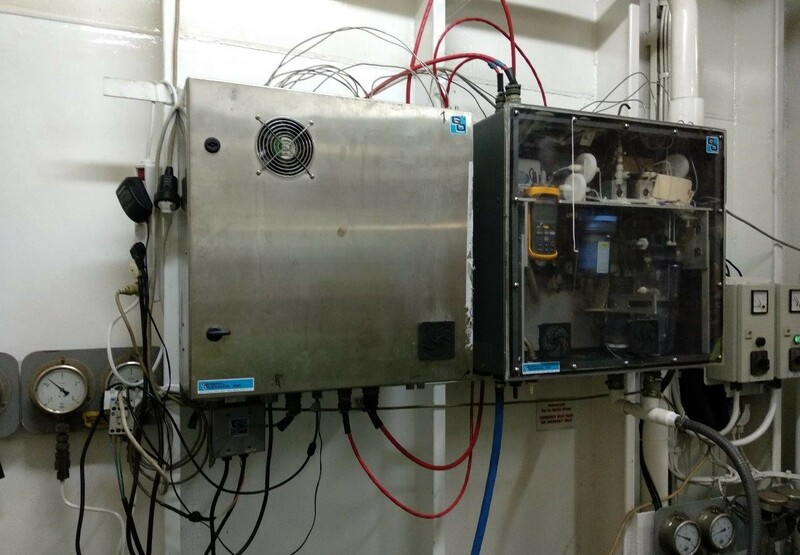 The project, which was presented last November and foresees an investment of two million euros over four years, has started this January with the placement of a measuring station in the Benchijigua Express ferry (of the Fred Olsen shipping company), which has already begun to collect data on coastal acidification in the region. 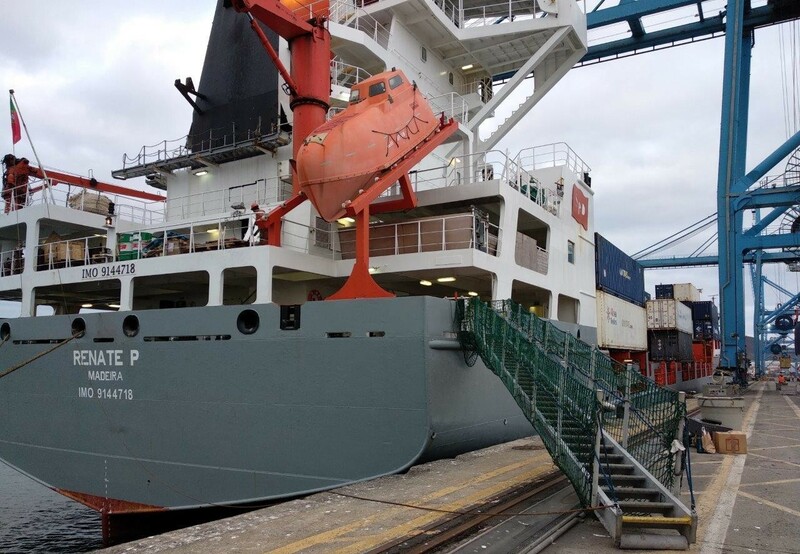 This data will be supplemented with another measuring station on the ship Renate P (of the shipping company NISA Maritima) which makes trips between Tenerife, Las Palmas, Lanzarote and Barcelona, and will provide information on the Macaronesia region. These opportunistic platforms will be joined throughout 2019 by a coastal network for monitoring marine environmental parameters linked to climate change, ocean acidification and underwater noise pollution, as well as their effects on the marine biodiversity of the Canary Islands. This network will initially consist of two buoys equipped with scientific instruments, one in Gran Canaria and the other in Tenerife. In subsequent years, several scientific operations will be carried out with autonomous vehicles, which will travel around the archipelago and the Macaronesia obtaining information on the effects of climate change on the ocean and on the distribution of species such as cetaceans. 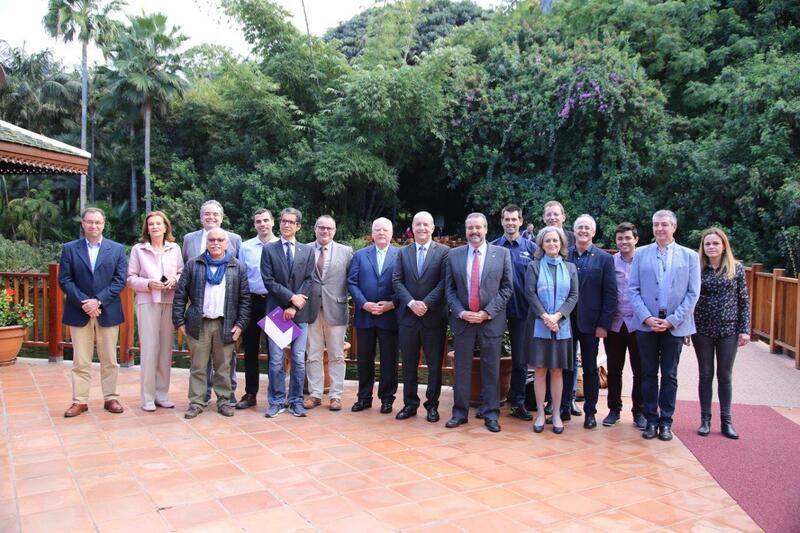 All these actions are linked to the previous activity of Loro Parque Fundación in the archipelago and will allow us to obtain essential information with which to interpret the effects that global change will produce in the marine organisms of the Canary Islands and Macaronesia. In this way, the region will become a world reference, providing relevant data on climate change for the international community, whilst helping to diagnose the effects of global change in the area.